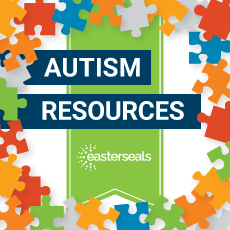 Whether you’re are a parent, family member, caregiver or teacher of someone with autism, you'll find the latest information and tools here. 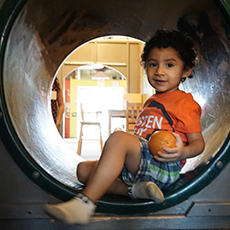 Partnering with Parents supports children prenatal to three years old in Oak Park and River Forest through home visiting and group activities that focus on helping parents grow as their child’s first teacher, forming connections to other parents and fostering linkages to other services. 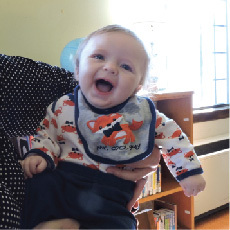 Partnering with Parents offers high-quality and innovative services that are brought to you by Easterseals with support from the Collaboration for Early Childhood. Services are voluntary and free of charge. 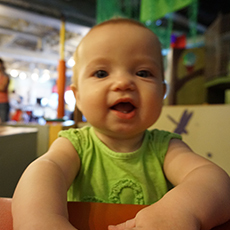 What can Partnering with Parents do for my family? To enroll in the Partnering with Parents program, or to receive more information, please reach out to us. We look forward to working with your family! How do community partners make referrals? 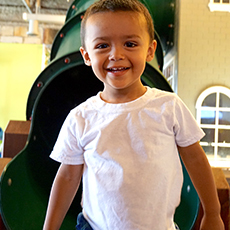 Partnering with Parents is accepting referrals from community partners. 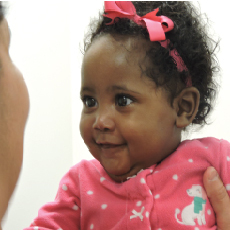 Minimally, families need to reside in the Oak Park/River Forest area, be pregnant or parenting a child 0 to 3 years old, and meet one other criteria, listed on the online referral form. Please complete the online referral form to the best of your ability. All asterisked fields are required. If you have questions, please contact us. Thank you for assisting us in providing home visiting services to the families in our community! What is the Ages and Stages Questionnaire? Learn more about our Autism Services!